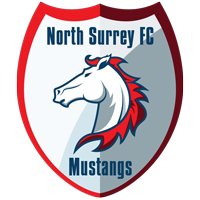 North Surrey Mustangs Football Club aims to develop youth soccer players in Surrey, BC; with the goal to help each player realize their maximum potential. North Surrey FC is a ‘player first’ football club. Players receive full support from the club and parents because they decided to pursue the sport. 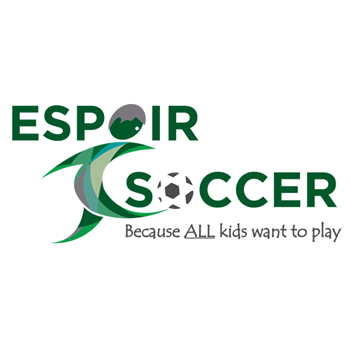 The club plays in the South Fraser District Association, under the regulations of BC Soccer. 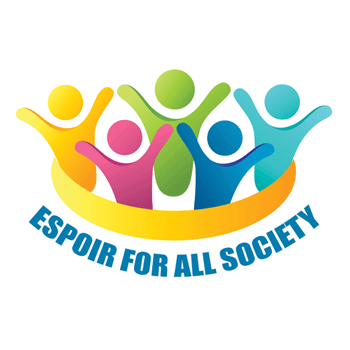 To register, please click under registration; financial assistance is available to those who qualify. We work hard to build confidence in every player, help them discover their strengths so they can perform at their best level. Let us activate the team spirit in you so North Surrey FC can become the best team in the sport and reach for the sky. 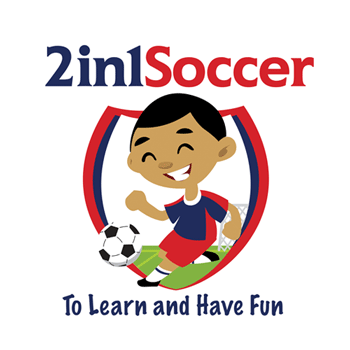 Our coaches are geared to inspire every player to work toward developing their skills, character, and maintain a healthy lifestyle. We’re all about results because it’s the reason why we do what we do; whether it’s staying healthy, positive, or winning those games.